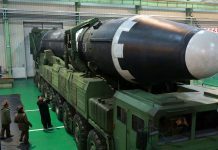 The SM-6 was designed from the start to defeat air breathing targets such as cruise missiles, but the recent test was the first to demonstrate the modified variant's capability to defeat ballistic threat missiles in their final seconds of flight. 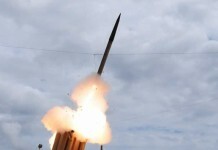 The US Missile Defense Agency (MDA) and US Navy conducted a successful series of missile intercepts in the Pacific Ocean last week, demonstrating the capability of a newly modified missile interceptor to defeat short range ballistic missiles and cruise missiles with the same weapon. 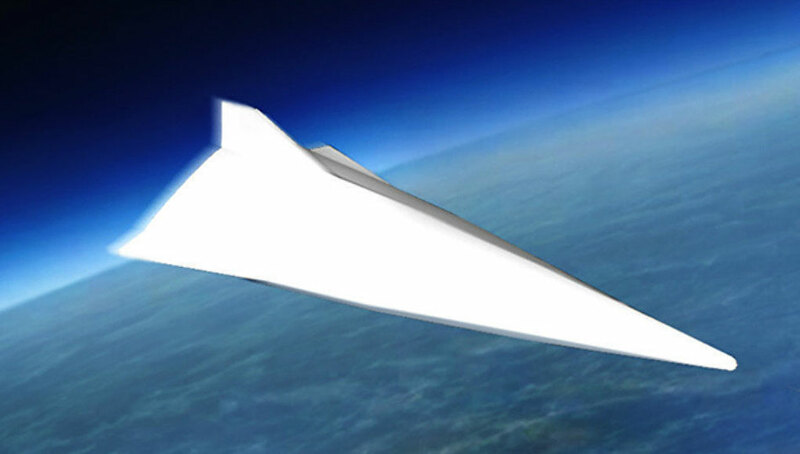 The SM-6 was designed from the start to defeat air breathing targets such as cruise missiles, but the recent test was the first to demonstrate the modified variant’s capability to defeat ballistic threat missiles in their final seconds of flight. This ‘Multi-Mission Warfare (MMW) Events’ was the first live fire test of the new SM-6 Dual I missile. 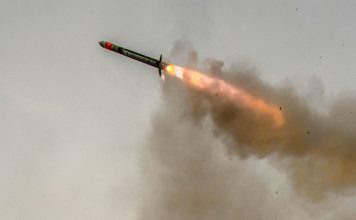 During two follow-on flights additional ‘SM-6 Dual I’ missiles were used against targets simulating air launched and surface launched cruise missiles, demonstrating the multi-mission capability of the new SM-6 variant. 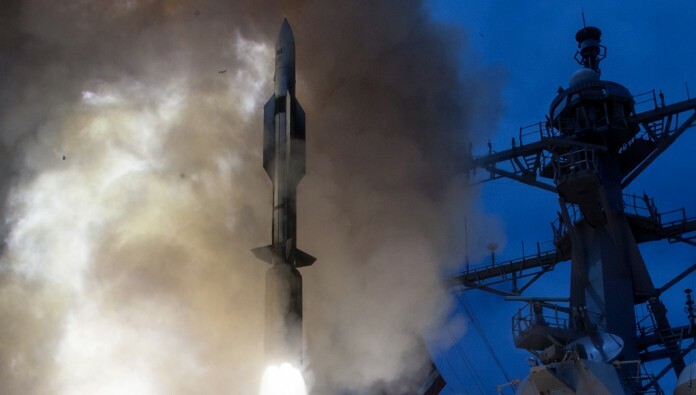 Part of the U.S. ballistic missile defense, MDA’s Sea-Based Terminal (SBT) program will protect against ballistic threats in their terminal phase of flight using SM-6 missiles integrated into the Aegis Weapon System. Called SM-6 Dual 1, it’s on track to achieve initial operating capability in 2016. The missiles were fired from the AEGIS BMD destroyer USS John Paul Jones (DDG 53), configured with the latest Aegis Baseline 9.C1 (BMD 5.0 Capability Upgrade) version, and using Standard Missile SM-6 Dual I and SM-2 Block IV interceptor missiles. This test marked the first endo-atmospheric (lower atmosphere) engagement of a Ballistic Missile target to demonstrate a Baseline 9.C1 capability. This capability allows Aegis to engage ballistic missiles in their terminal phase. 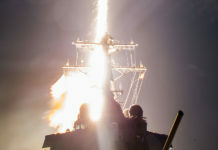 “This important test campaign not only demonstrated an additional terminal defense layer of the BMDS” said MDA Director Vice Adm. James D. Syring, “it also proved the robustness of the multi-use SM-6 missile on-board a Navy destroyer, further reinforcing the dynamic capability of the Aegis Baseline 9 weapon system.” Syring added. 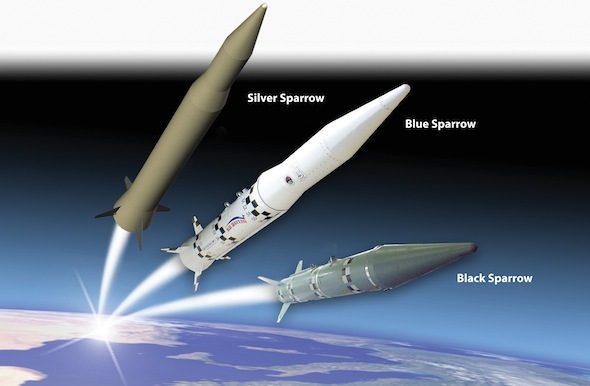 SM-6 delivers a proven over-the-horizon, air defense capability by leveraging the time-tested advantages of the Standard Missile’s airframe and propulsion. 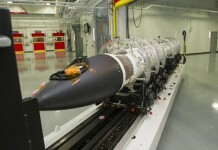 The missile incorporates the advanced signal processing and guidance control capabilities from Raytheon’s Advanced Medium-Range Air-to-Air Missile (AMRAAM), and employs both active and semi-active guidance modes and advanced fuzing techniques to defeat air breathing and ballistic missile targets.